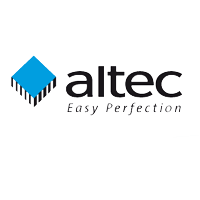 altec – Computer Systems has a wide range of inductrial-grade flash media drives and readers for OEM’s and industrial customers which are designed for rugged conditions. 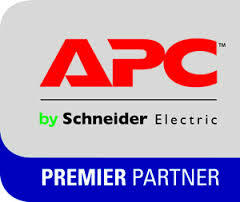 APC – American Power Conversion (APC) provides protection against some of the leading causes of downtime, data loss and hardware damage: power problems and temperature. 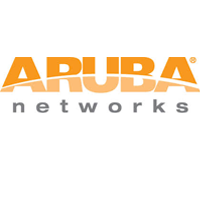 Aruba Networks Founded in 2002, Aruba Networks is the leading provider of next-generation access management, network infrastructure and mobility application solutions for mobile enterprise networks. Dell For more than 28 years, Dell has empowered countries, communities, customers and people everywhere to use technology to realize their dreams. 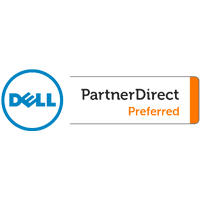 Customers trust us to deliver technology solutions that help them do and achieve more. 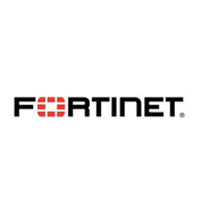 Fortinet is a worldwide provider of network security appliances and a market leader in unified threat management (UTM). 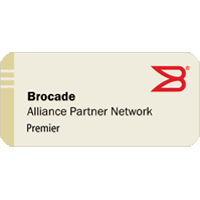 Our products and subscription services provide broad, integrated and high-performance protection against dynamic security threats. 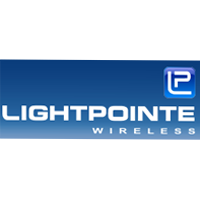 Lightpointe – A pioneer in the development of Optical Wireless solutions based on free-space optics (FSO) technology, LightPointe has deployed thousands of point-to-point outdoor wireless systems in more than 60 countries. TE Connectivity Wherever you find technology, you’ll find TE Connectivity. 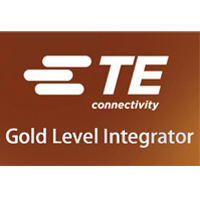 Making every connection more reliable, more efficient, more intelligent. 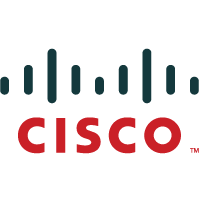 WatchGuard Affordable, easy-to-manage network security is our game. 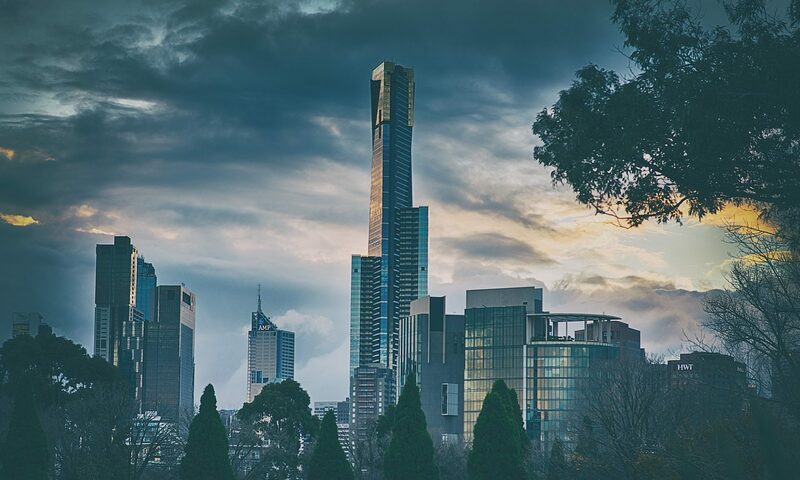 From the enterprise to the small branch office, we’ve got solutions that deliver security, performance, and rock-solid reliability. 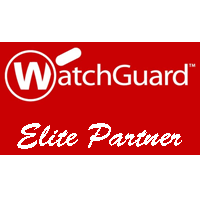 WatchGuard delivers powerful security and performance. 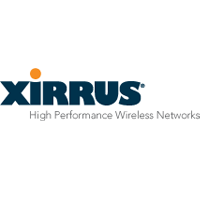 Xirrus transforming wired to wireless by providing the most powerful, scalable, and trusted wireless access solutions to organizations who increasingly depend on for day-to-day operations.